Harold Hawthorne's Home and Community Support team offer a wide variety of at home support and community services to assist with living. These services are flexible, so if your requirements change, we can adjust the assistance to make sure it suits your situation, or add a service. 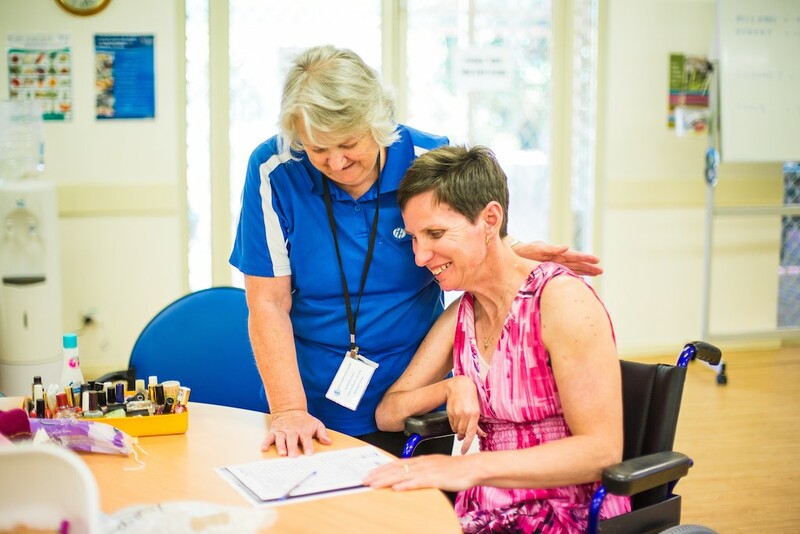 Our experienced support staff emphasise personalised care while delivering services to help our clients stay happy and healthy at home and in the community. Our administrative staff are available Monday to Friday and are committed to the successful operation of these services. Harold Hawthorne Community Centre endeavours to provide services to all who wish to access them. Some services are subject to eligibility criteria. Please read more, or contact us for further information. 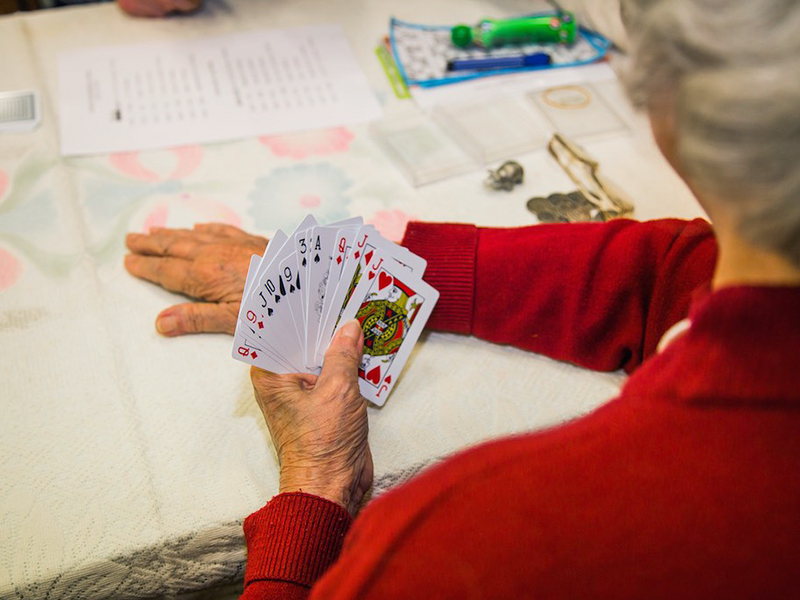 The Social Activities Centre (SAC) team provide a wide range of activities and outings for people who may be socially isolated. SAC seeks to enhance well-being, promoting wellness with a friendly atmosphere and great facilities. Centre based activities and outings run Monday to Saturday on varying schedules. 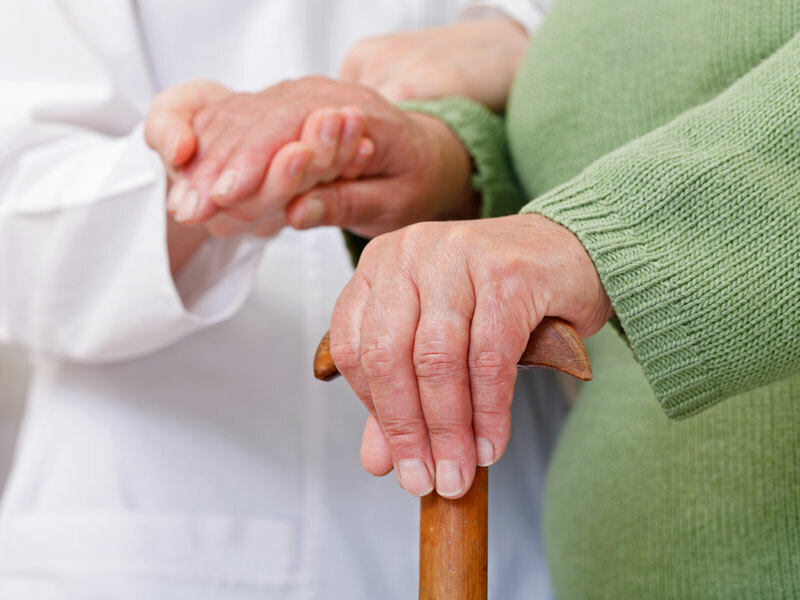 Personal care services exist for people who may need extra assistance, or for your loved ones, to ensure daily living needs are met, so life can continue smoothly. Our personal care staff can help with tasks such as dressing, grooming, personal hygiene and medication. Our friendly drivers and full time Schedulers can help you get out and about safely in our fleet of Harold Hawthorne Community Centre vehicles. Transport assistance means inexpensive access to medical appointments, social outings and shopping trips. 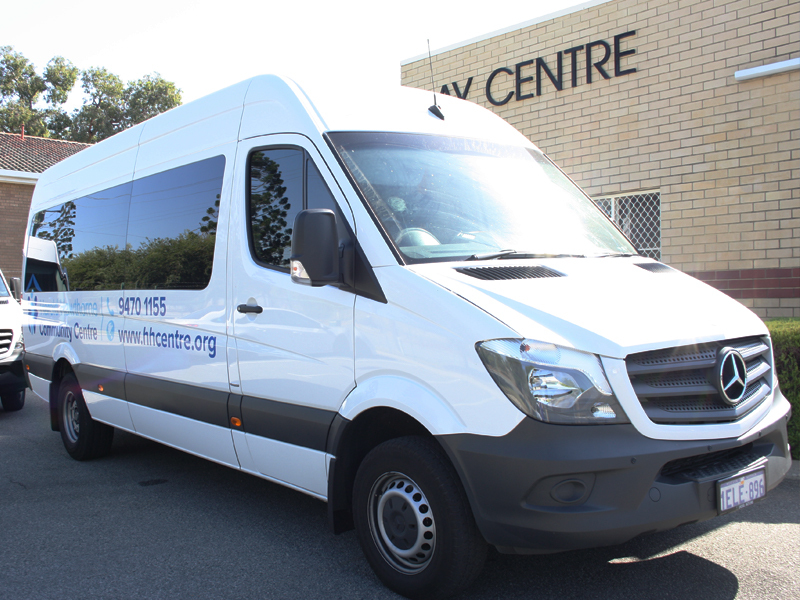 We can organise transport according to your individual needs and eligibility. 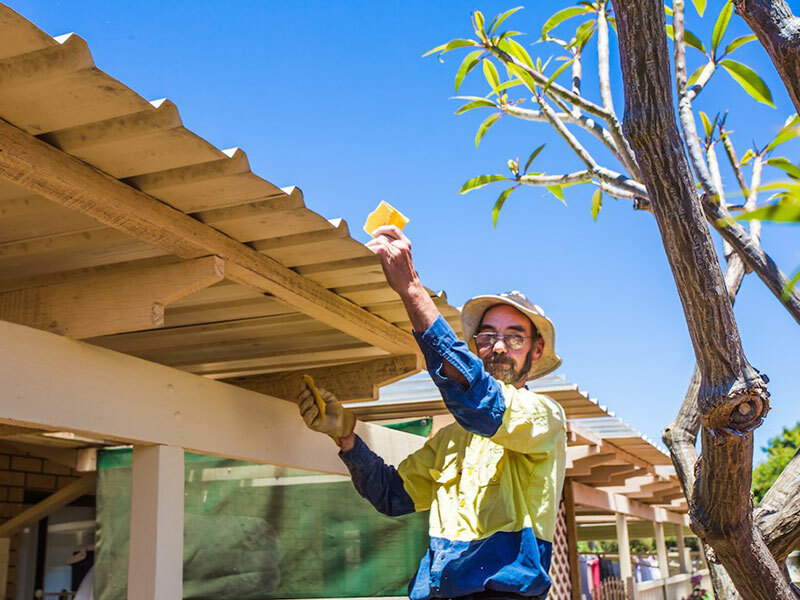 Our home and garden maintenance team help to maintain external areas of your home so as to avoid accessibility issues and the home becoming run down. This can include task such as lawn mowing, weeding and pruning, clearing paths and light repair work. 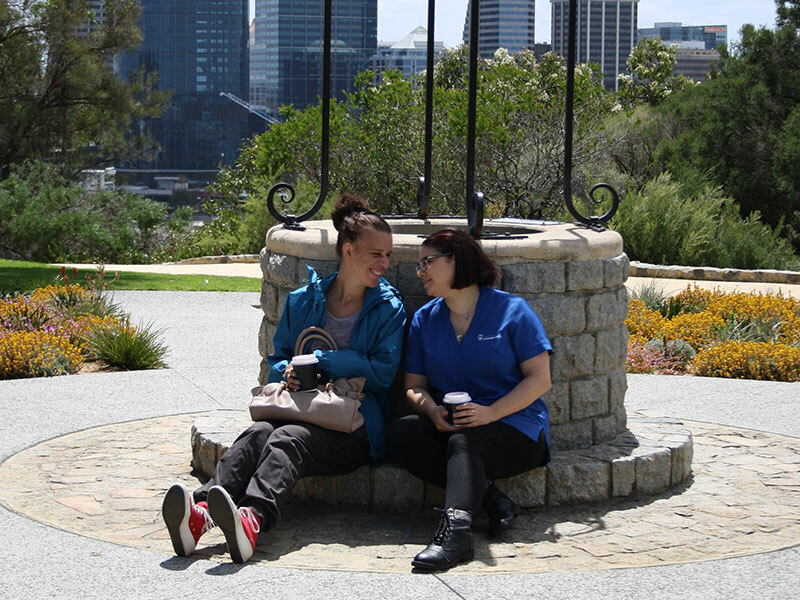 Support staff can offer assistance with outings and social excursions such as trips to the cinema, cafes and restaurants or local parks. We also offer community access services for those who require assistance with grocery shopping and community participation. 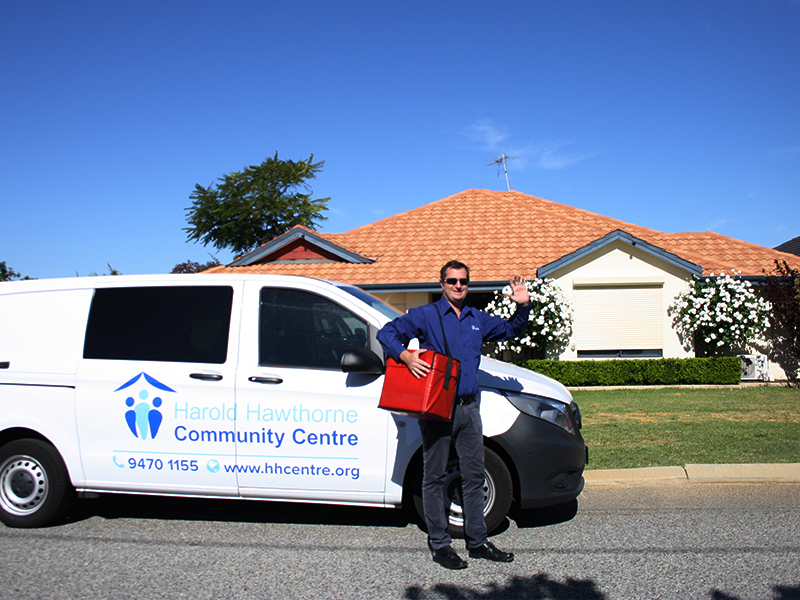 The affordable meals delivery service is available 7 days a week across the South East Metropolitan Region. Our experienced cook prepares tasty home-style meals for fresh or frozen delivery by our friendly and reliable delivery staff. We can also provide special needs meals such as diabetic, vegetarian, low salt, and low cholesterol. Respite is an important strategy in maintaining the well-being of people who require assistance and the carers and family members who provide it. Our qualified staff can step in to assist in supporting dependents and loved one's, to give carers the opportunity to take some personal time and recharge their batteries. 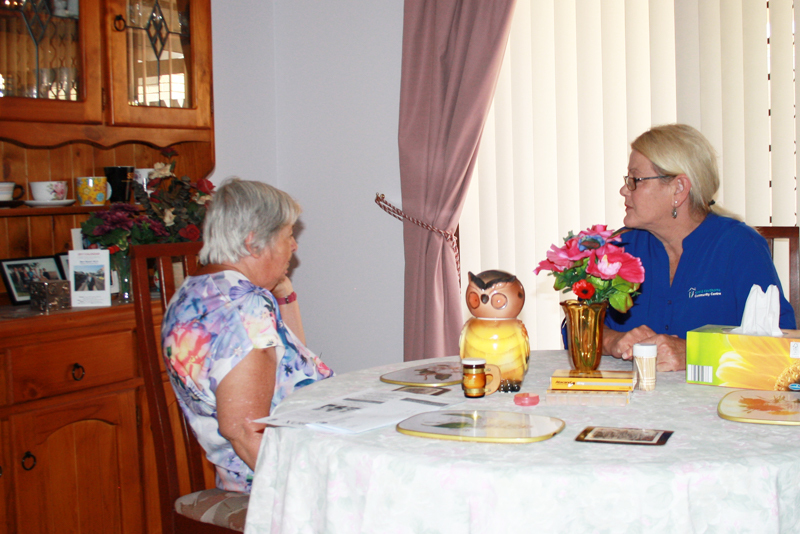 Respite can be offered as a weekly or fortnightly service. The domestic assistance team provide valuable help to perform chores, ensuring clients can continue to live comfortably at home. This includes tasks such as vacuuming, washing floors, cleaning bathrooms, dusting and general light housework. Could these services help you or a loved one remain happy, healthy and independent at home or in the community?